Kelly Bruce, 14, of Byfield (Newbury) was last seen before 2 p.m. Monday and is feared to be in danger. 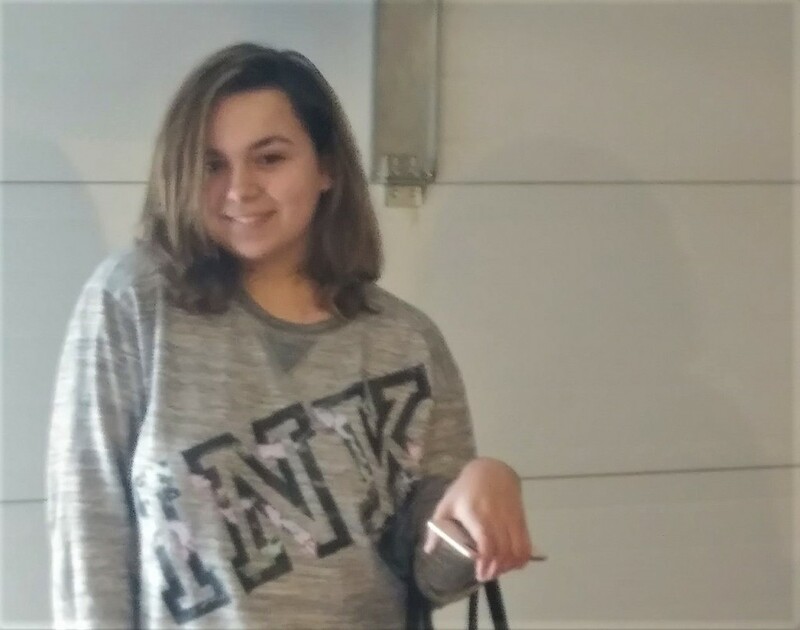 WEST NEWBURY — Police Chief Art Reed and Newbury Police Chief Michael A. Reilly report that police are actively searching for a teenage girl who ran away from her home in Byfield. Kelly Bruce, age 14, of Main Street in Byfield (Part of Newbury) was last seen before 2 p.m and is believed to have left home around that time. Police from multiple communities including West Newbury, Newbury, Newburyport, Amesbury and Salisbury and the Massachusetts State Police are currently engaged in an active search around the Indian Hill Reservoir.